Wild & Scenic at 50 — Celebrate the River! Tour the sculpture garden, enjoy live music from The Jennifer Parker Trio with Jeff Bailey and Dan Musselman, bid on auction items, and mingle with fellow river enthusiasts over delicious food and drink by Luzette Catering, all while supporting the Riverway. Proceeds will benefit the St. Croix River Association’s efforts to care for our magnificent national treasure for the next fifty years and beyond. Fund-A-Need: Support our work to open people’s hearts and minds to all that the Riverway offers. Hosted by the St. Croix River Association’s Board of Directors. 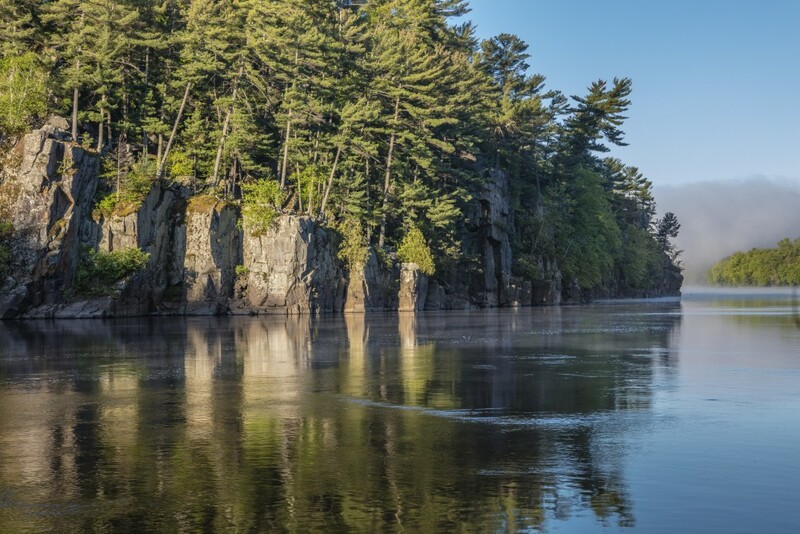 The St. Croix River Association is a regional leader in conservation efforts and the non-profit partner for the St. Croix National Scenic Riverway, a national park. Special thanks to the Horst Rechelbacher Foundation for hosting and providing the event space.